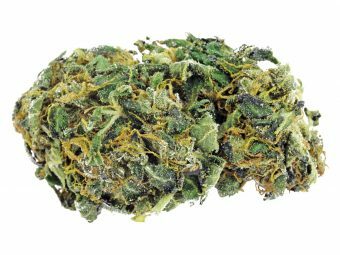 Amnesia is a one of the sativa weed you can buy from our online shop. Amnesia tastes like citrus and lemons. Blue amnesia is a perfect weed that is able to begin your day with a smile. It features the energetic buzz and uplifting feeling that is incredible and you will definitely miss it. 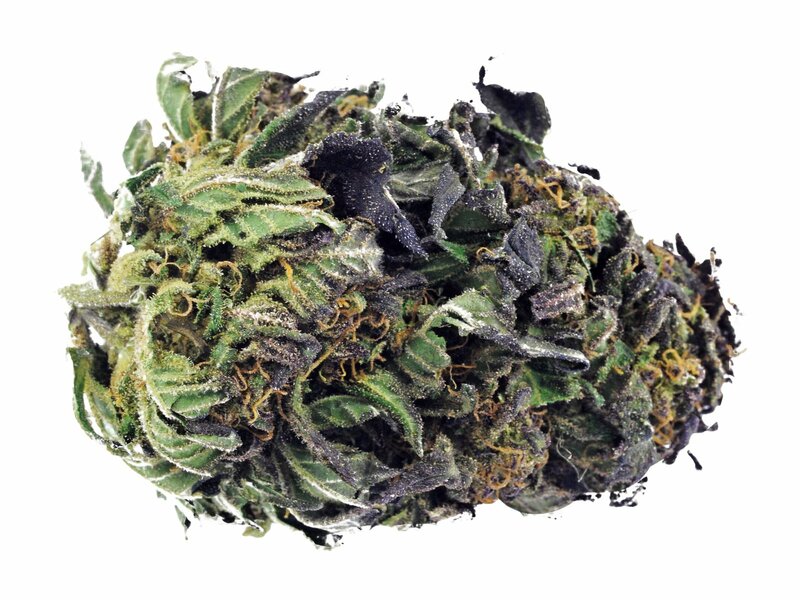 Blue amnesia is largely found in Jamaican and South Asian landrace strains. Blue amnesia became popular ever since it was awarded as Cannabis Cup winner, 1st place 2004 and 1st place Sativa Cup 2012.
best Amnesia you can get from canada online store!!! Trusted platform to buy weed in canada, All4weed. Will recommend to all weed lovers! !